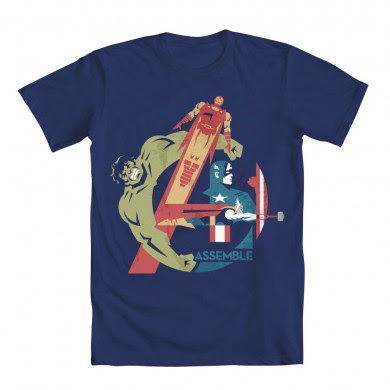 Clean, retro Avengers design from Mighty Fine. Available in men’s and women’s cuts, and even a poster. 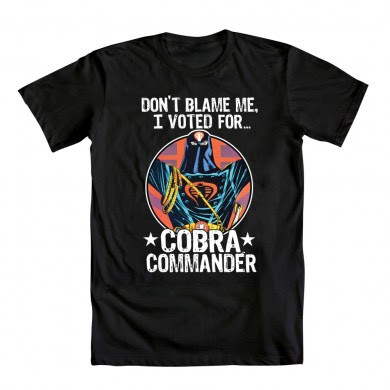 Order now and get it in time for the movie premiere. Mighty Fine Limited Ralph McQuarrie "Star Wars"
Artist Ralph McQuarrie played an integral part in helping George Lucas bring his vision for Star Wars to the screen and into our lives. He passed away March 3rd at 82 years old. In recognition of his fantastic work, Mighty Fine is re-releasing 3 previously sold out shirts featuring his artwork for one week only. My favorite has to be “Empire Strikes Back” . Even if you miss out on these great shirts, they have a few others featuring McQuarrie’s Star Wars art that are not so limited.